Scribblenauts Mega Pack, a new collection of two hit titles featuring upgraded versions of Scribblenauts Unlimited and Scribblenauts Unmasked: A DC Comics Adventure, including new content for both titles. The game is available now digitally for Nintendo Switch, PlayStation 4, PlayStation 4 Pro, and the Xbox One family of devices including the Xbox One X with a MSRP of £24.99. 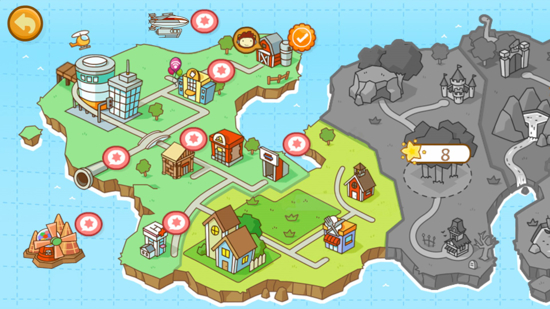 Scribblenauts Unlimited features a huge, side-scrolling open world with high-definition, hand-drawn scenery and objects. 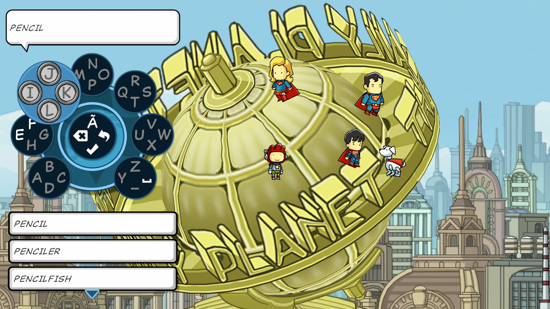 Players help the game’s hero, Maxwell, solve robust puzzles and challenges by summoning objects as varied as “colossal hover bus” and “microbial fire tornado.” Scribblenauts Unlimited has been updated with two new bonus levels, supports online sharing of user-created objects, includes an updated two-player mode, and features the easy-to-use “sunflower” style text entry system. 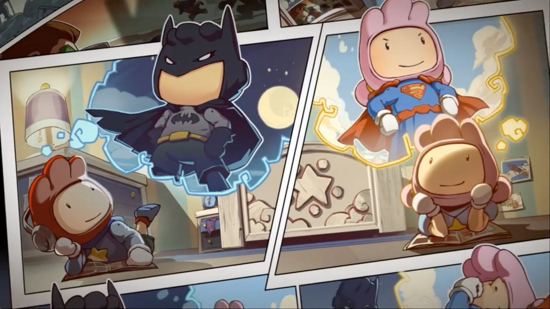 Scribblenauts Unmasked: A DC Comics Adventure melds the boundless creativity of Scribblenauts with thousands of DC characters and objects - all drawn in the distinctive Scribblenauts art style. In Maxwell’s imaginative and comical quest with DC Super Heroes and Super-Villains, he must travel to iconic DC locations such as GOTHAM CITY, METROPOLIS, ATLANTIS and two new bonus locations, TITANS TOWER - under attack by the formidable demon Trigon, and BELLE REVE - the base of operations for Task Force X.
Scribblenauts Unmasked: A DC Comics Adventure has also been updated with hundreds of new DC characters, objects and costumes, such as Sun Boy, Wonder Dog and El Dorado and is sure to delight and surprise ardent DC fans.